Family Activities at the Akron Art Museum! Many are free, some are a small nominal fee. Start with a book, and then take a look. Studio classes venture far beyond your standard classroom offerings. All ages are invited to Story Time in the Galleries, where grown-ups and children will hear beautiful picture books read aloud, sing silly songs and play wacky games – all while surrounded by amazing artwork. Family Days are a blast for babes, teens, grown-ups, and everyone in between. Learn how to make your own corset and steampunk goggles in preparation for the Steampunk Soiree (inspired by a Civil War Ball)! Learn how to make your own steampunk landscape in preparation for the Steampunk Soiree (inspired by a Civil War Ball)! 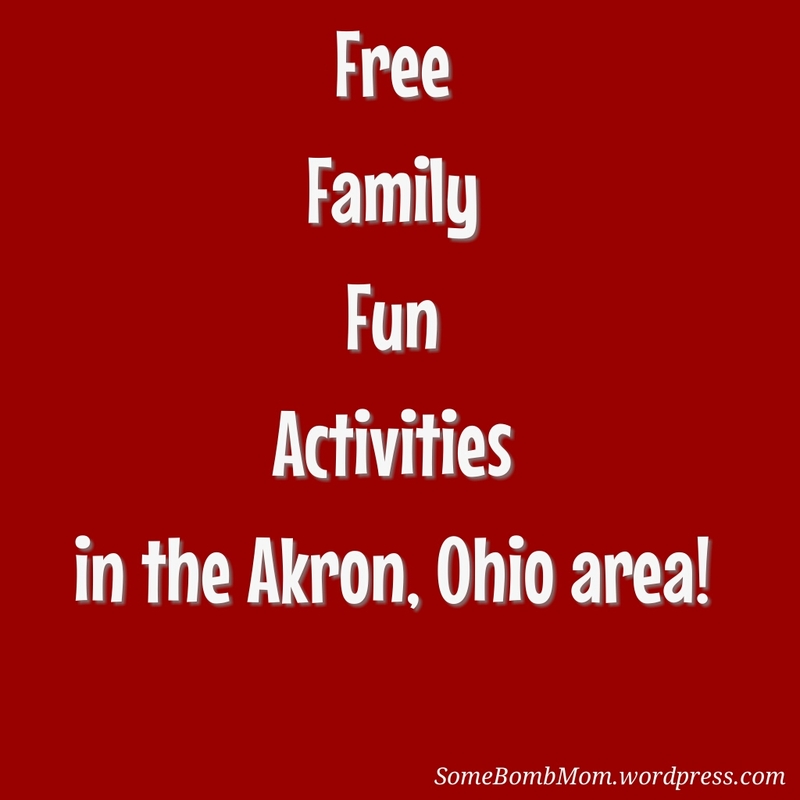 Free Sensory activities in Akron! The Autism Society of Greater Akron is pleased to partner with the Akron-Summit County Public Library to bring Sensory Story Time to our community. We would to also thank the Akron Community Foundation’s Millennium Fund for Children for granting financial resources to support this initiative. 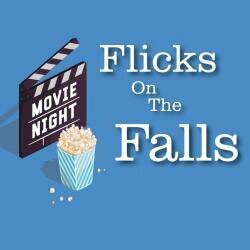 The program is offered at two different times – 10:30am and 11:30am. Both classes contain the same content, so choose the one that best fits your family’s schedule. 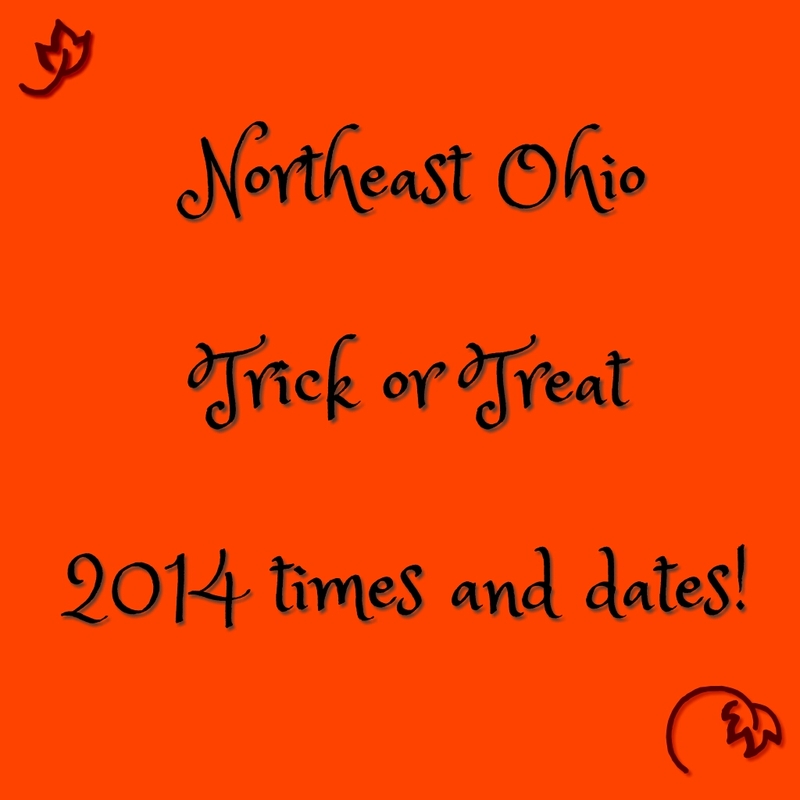 Please contact Tricia Twarogowski, Branch Manager at 330-643-4702 with questions or to RSVP for this program.